Students will participate in classes from approximately 9 a.m. - 4 p.m. Monday - Friday for either one or two weeks. Time will be built into their daily schedule for lunch. Additional information below. For assistance, contact School of Nashville Ballet at (615) 297-2966 x910 or summer@nashvilleballet.com. Please note that recommended styles are only recommendations. Any brand or product is fine as long as it follows the basic color or length requirements. **Tights and shoes should complement each other in either pink or flesh tone as appropriate. Classes will include ballet, jazz, character and other special workshops. Classes will run from approximately 9 a.m. - 4 p.m. Monday - Friday with a break for lunch and a snack each day. Questions? 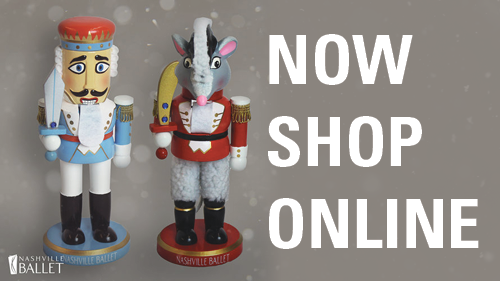 Email summer@nashvilleballet.com or call (615) 297-2966 ext. 910.